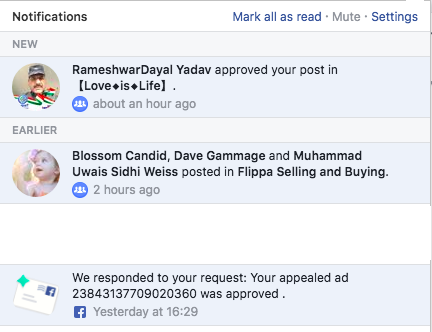 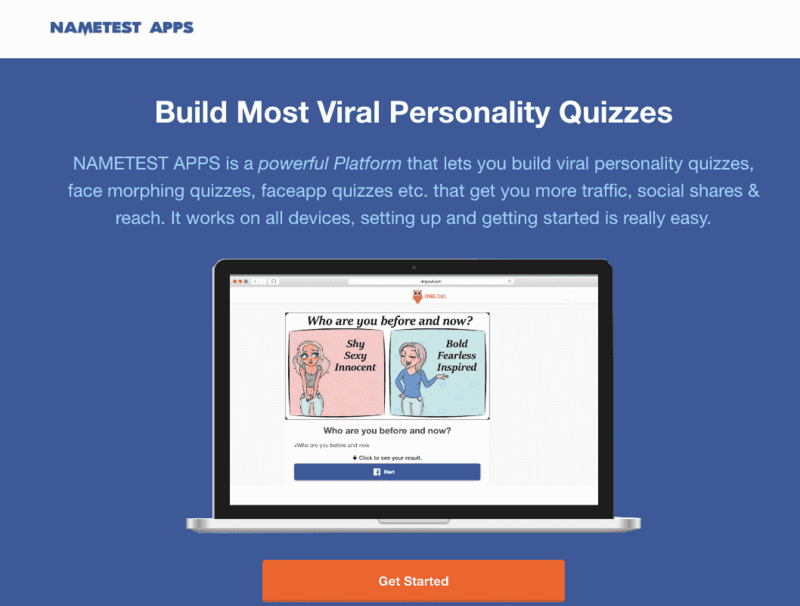 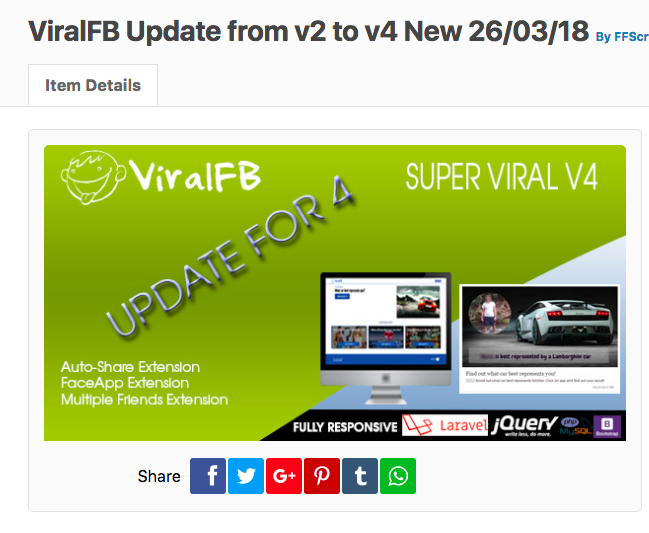 What should we do before buying a website from Flippa.com? 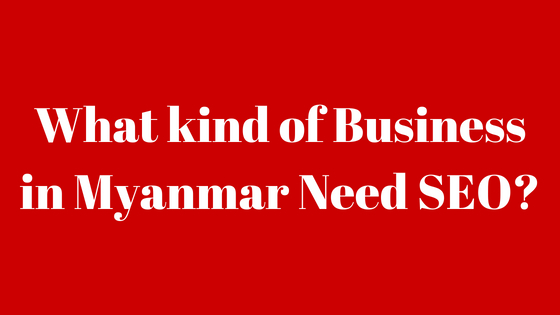 What kind of business in Myanmar need SEO? 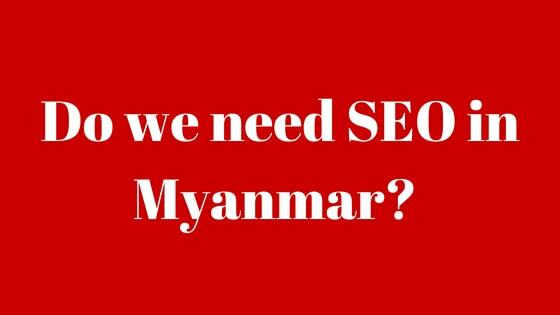 Do we need SEO in Myanmar?